 We are always looking to add to our amazing team of dedicated home health aides, nurses, therapists and other professionals. We are an equal opportunity employer and offer highly competitive compensation packages. If you are a caring and compassionate individual and are interested in working for Edison Home Health Care.